Fantastic apartment, great location and wifi working like in heaven. Природа, очень хорошие лыжные трассы в округе, аквапарк. Нам все очень понравилось. Отличный отдых с семьей. В апартаментах есть кухня, оборудованная всем необходимым. При желании можно самим готовить. Балкон с видом на озеро. Не первый раз отдыхаем в Куусамо (Рука). Но летом здесь впервые! Полнейший восторг и совпадение ожиданий. Воздух, вода, лес, озера, тишина, чистота везде и outside and inside! Стопроцентная рекомендация для тех, кто хочет вдохнуть мегаполис и поймать тишину и релакс! Расположение самого отеля удобное, магазины рядом и аквапарк. Хоть персонал и не говорит по русски, но все вежливые и приветливые. Aamupala oli erinomainen ja hyvin huomioitu gluteeniton ruokavalio. В этом отеле отдыхаем уже четвертый раз.И после каждой поездки хочется поблагодарить этих людей за так отлично организованный отель.Мы с удовольствием отдыхаем.Все здесь безупречно,толково, на 5+.Очень рекомендуем этот отель.Поверьте,такой восторженный отзыв коллектив работников этого отеля заслужил.Будьте здоровы.Татьяна.Мурманск. Lock in a great price for Holiday Club Kuusamon Tropiikki Resort Apartments – rated 8.9 by recent guests! 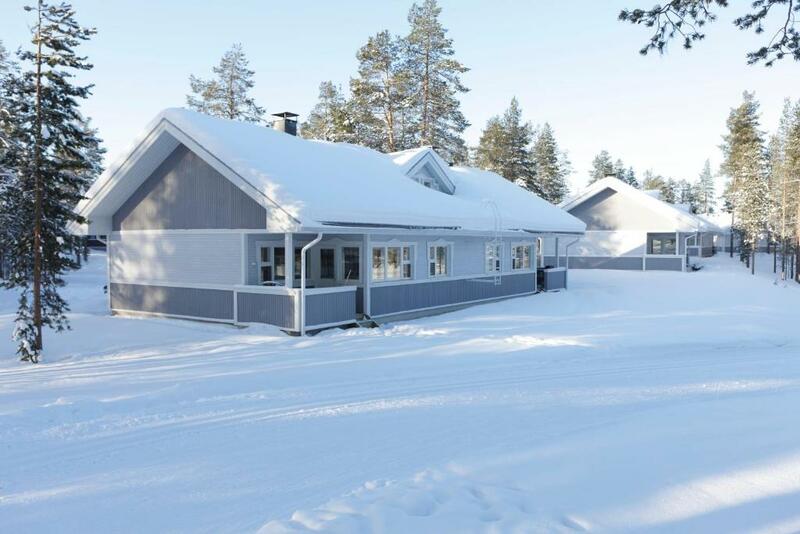 Holiday Club Kuusamon Tropiikki Resort Apartments This rating is a reflection of how the property compares to the industry standard when it comes to price, facilities and services available. It's based on a self-evaluation by the property. Use this rating to help choose your stay! 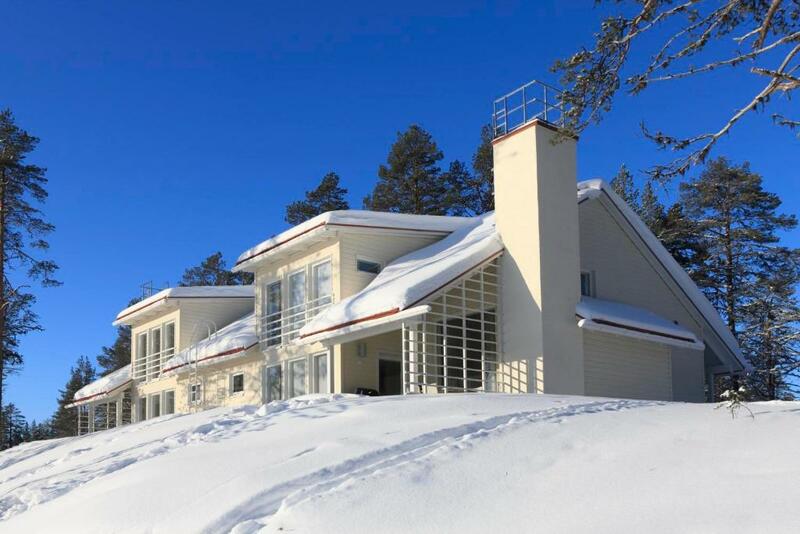 One of our top picks in Kuusamo.In the scenic Kuusamo Region, with Ruka Ski Center a 15-minute drive away, these self-catering apartments offer cross-country skiing trails just outside the door. Younger guests will enjoy the Angry Birds Activity Park on site. The spacious Holiday Club Kuusamon Tropiikki Apartments have built-in kitchens and a bright living room. A washing machine is provided in each apartment. Some apartments have balconies, open fireplaces or private saunas. Free wired internet is available. Guests can watch sports events or enjoy a game of billiards at Arena Sports Bar, as well as a bowling alley next to the bar. The open fireplace creates a cozy atmosphere. A daily breakfast is also available. On-site facilities include a private beach and a large spa with sauna, hot tub and indoor swimming pool. There is also a fully equipped gym. Local buses for all ski resorts and hiking trails stop nearby, and free private parking is possible on site. When would you like to stay at Holiday Club Kuusamon Tropiikki Resort Apartments? This studio has a kitchen, washing machine and DVD player. This apartment has a microwave, CD player and washing machine. This apartment features a seating area, dishwasher and kitchenware. This apartment has a DVD player, washing machine and kitchenware. This apartment has a private entrance, dishwasher and dining area. Holiday Club Kuusamon Tropiikki is a versatile hotel and holiday house resort between Ruka and Kuusamo, nestled amidst magnificent landscapes by the breathtaking Petäjälampi pond. Holiday Club Kuusamon Tropiikki offers year round recreational services for everyone, from families with children to couples and groups of friends. The restaurant and spa, along with a wealth of wellbeing and recreational services, are here for your enjoyment. Downhill and cross-country skiing, hiking, safaris, wilderness treks, hunting, fishing, riding and whitewater rafting are among the exhilarating experiences we can offer you. The Angry Birds Activity Park is located in the spa hotel and a new 18 hole golf course right next to the building. The spa hotel is also a unique conference venue with excellent facilities. It is no coincidence that Holiday Club Kuusamon Tropiikki is known for the most comprehensive conference services in the region. Kuusamon Tropiikki is well connected to other points of interest in the area, such as the airport, Kuusamo town centre and the ski slopes of Ruka, which are only fifteen minutes away by car or on the Ski Bus that runs through the winter. House Rules Holiday Club Kuusamon Tropiikki Resort Apartments takes special requests – add in the next step! Holiday Club Kuusamon Tropiikki Resort Apartments accepts these cards and reserves the right to temporarily hold an amount prior to arrival. Please note that the hotel spa is closed for renovations from 24 April until 23 June 2017. Please note that the hotel restaurant is closed for renovations from 2 May until 1 June 2017. During this period, key pick-up service is available at O'Learys restaurant, Kylpyläntie 5, 93600 Kuusamo. If you expect to arrive outside opening hours, please contact Holiday Club to arrange the key pick-up.